Anderson and Paul Antique Dealers Restoration and Conservation. 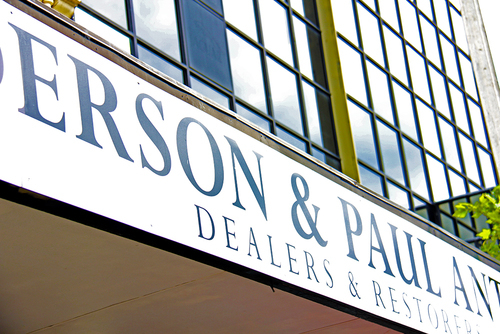 Anderson and Paul Antique Dealers Restorers and Conservators accept commissions from institutions and private clients throughout New Zealand. Geoffrey Anderson is an antique restoration and conservation expert, with over 28 years experience. Raymond Paul is an antique finishing specialist with 25 years experience. Anderson and Paul Antique Dealers Restorers and Conservators working in association since 1992.